Order The Highest Quality 6×8 Prints From MailPix! Order your 6×8 Photo Prints today with MailPix! These prints carry a 4:3 Aspect Ratio which is an ideal enlargement size for images taken with your small point and camera phones. 6×8 photos make a great step up size from our 4×6 prints, and if you want to go even bigger, try an 8×10 photo enlargement. 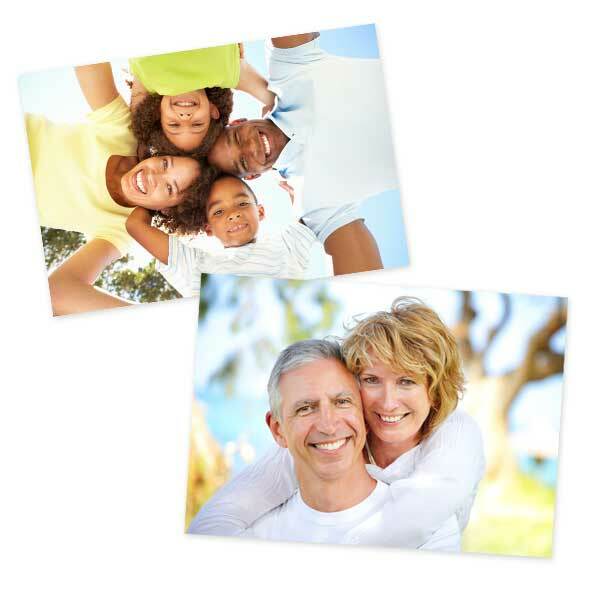 Need more options for Photo Enlargements? We have many more large sized photos available. Take a look at our Photo Prints page! 6×8 Photos are available in Glossy or Matte Finish. All photo prints are printed on real silver-halide paper.